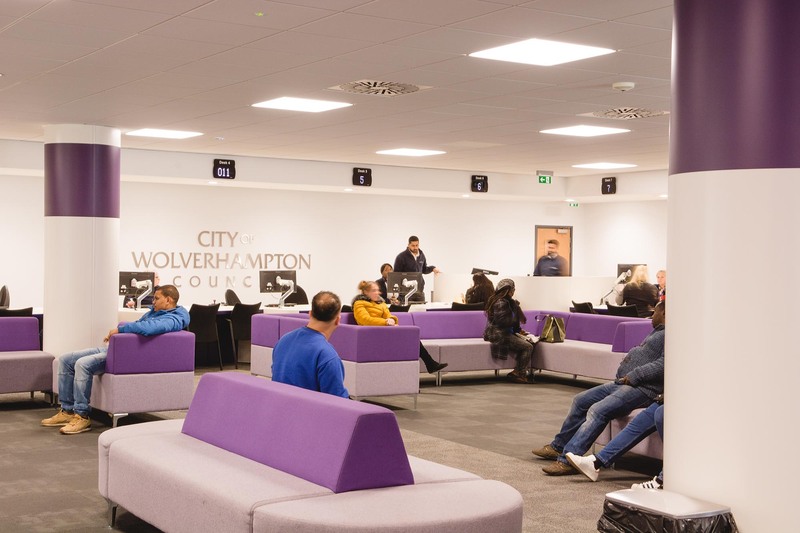 Speller Metcalfe has been contracted to refurbish Wolverhampton Civic Centre, including renovating the main building and existing car park. 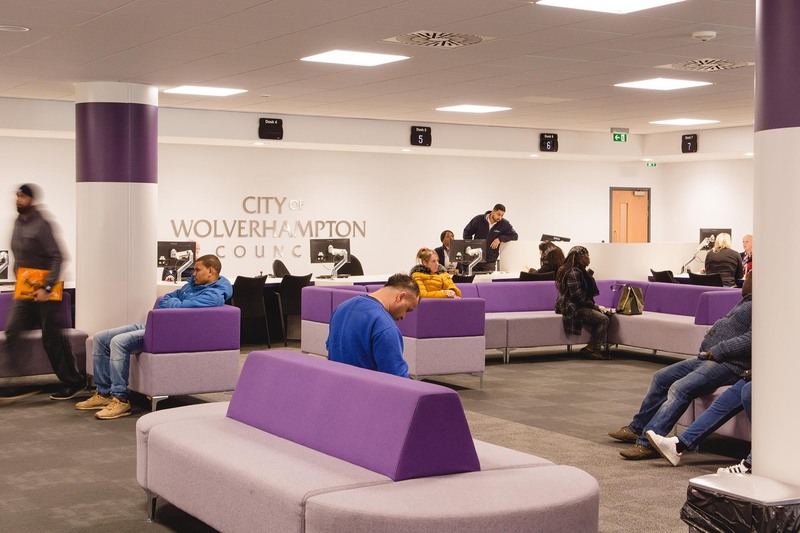 The existing mechanical and electrical services in the Civic Centre are original to the 1960s design so require updating in line with their recommended life expectancy. 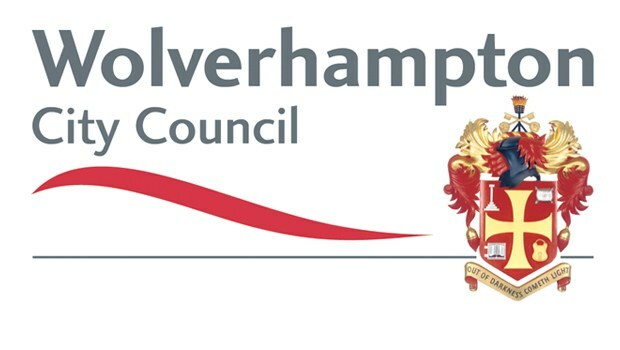 The project has involved close collaboration with the council to ensure that services can remain operational throughout. The first phase of works involved the refurbishment works to the centre car park. 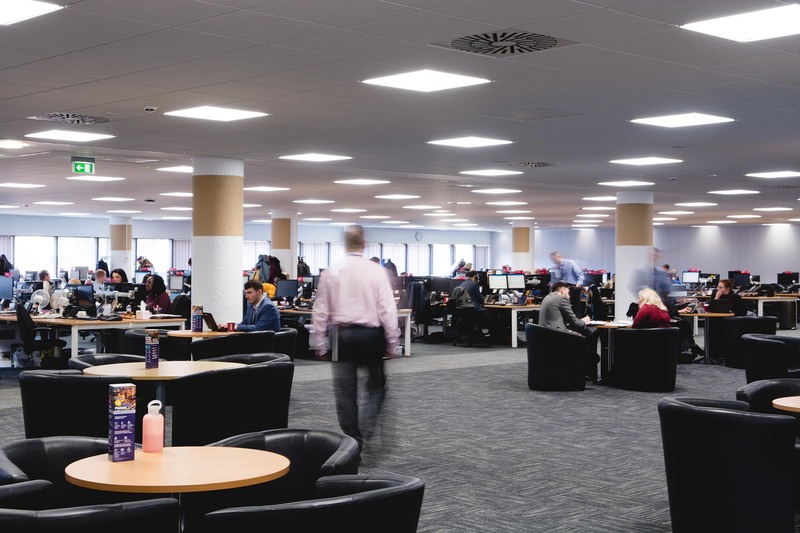 This included newly painted floors, walkways, ceilings and walls with colour-coded car park spaces in addition to new signage, lighting, sprinkler and fire alarm systems. All staircases have been re-painted and modernised and new bike stores incorporated for use by Council staff. Ticket machines with upgraded features have been installed, linking the car park to the Civic Centre booking facilities. 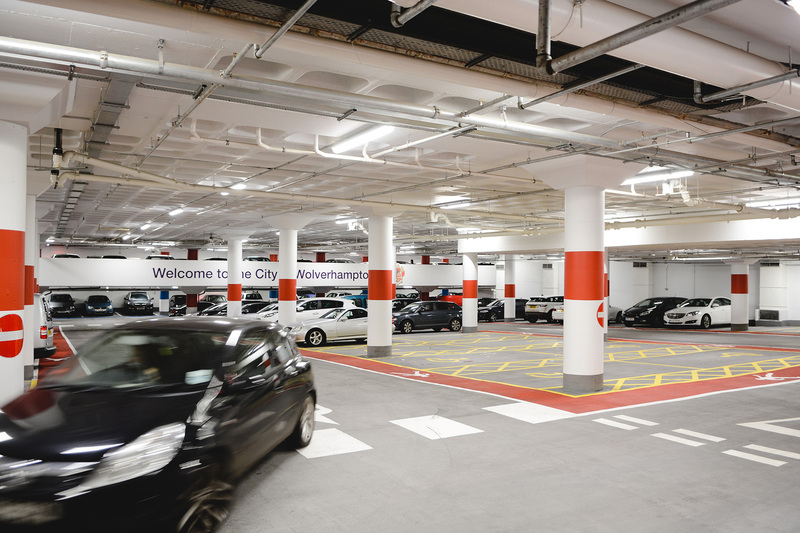 The car park hosts around 350 spaces across 3 levels and links to the Civic Hall. • A new B2B suite on the second floor.